The Northern Wyoming News serving the Big Horn Basin since 1905. Advertising deadline is Monday at noon. 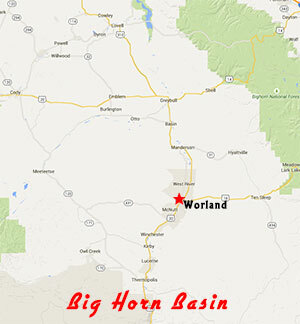 We began as The Worland Grit in 1905, and have proudly covered the news and events of the Big Horn Basin ever since. 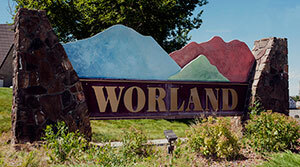 Our office is in Worland, Wyoming, in Washakie County. We serve our home community as well as Ten Sleep; Thermopolis, located in Hot Springs County; Basin, Greybull, Burlington, Manderson, Hyattville, Shell, Otto and Lovell – all in Big Horn County; and Powell and Cody in Park County. Washakie is located in north-central Wyoming, bordered by Hot Springs County to the west and south, Big Horn County to the north, Park County to the West and Johnson County to the east. Washakie County also borders Natrona County to the southeast. The county is named after Chief Washakie of the Shoshoni Indian Tribe. Chief Washakie was a friend of the pioneers and eventually became a U.S. Army scout. The majority of Washakie County residents live in Worland, the county seat. Beautiful Ten Sleep Canyon runs through a portion of the 2,240-square-mile county. We are a small and dedicated outfit. 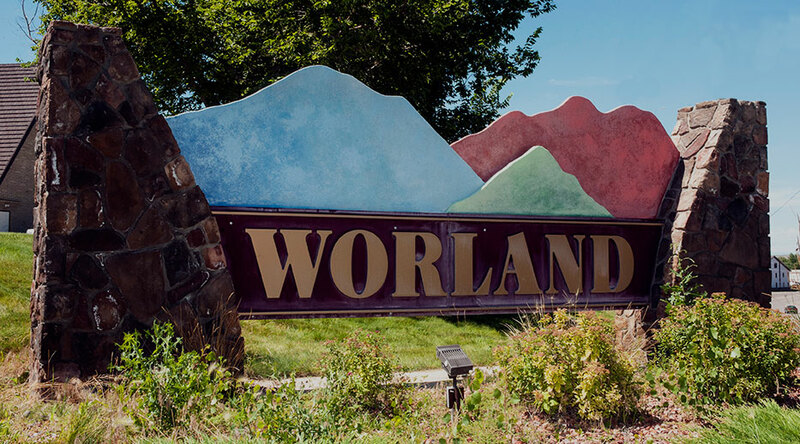 Talented Worland natives work in all departments, as well as some who grew up in the Big Horn Basin and a few who have lived and been educated elsewhere who now call Worland home. The scope of our coverage area always gives us interesting places and people to discover and write about. Our goal with each issue is to consistently cover our local sports teams, school boards and city and county government entities and to present the richness of life here in Worland and the Big Horn Basin. Subscribe and see what life is like here!